Home \ Tag "Weekly Loot Winner"
Ask Reina, Weekly Loot Winner! Congratulations to Hammerstix who has won last week's Weekly Loot! Reina loved the question mostly because she could answer with Pokemon! Congratulations to notwolverine for winning this week?s Weekly Loot! They have won a $20 Gift Card from Steam. Congratulations to Oasis789 on Twitter for winning this week's Weekly Loot! He has won a $20 Gift Card from Steam. Remember we will be giving away gift cards every Friday, so check the Weekly Loot each week for another chance to win! Congratulations to Rick Castillo on Facebook for winning this week's Weekly Loot! Rick has won a $20 Gift Card from Steam. 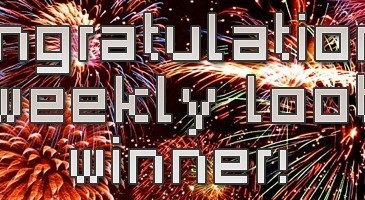 The winner of last week's Weekly Loot has been announced. The winner receives a $20 Gift Card for use on Steam!